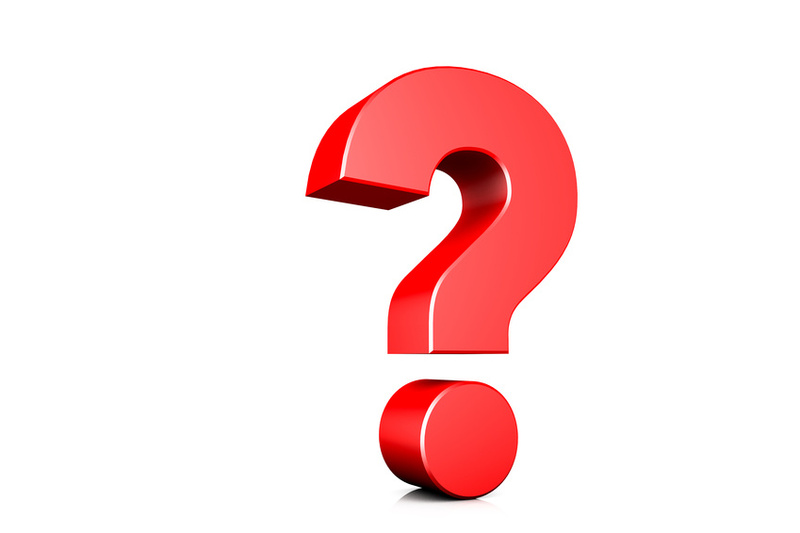 Municipal Leasing FAQ's - What is non approriaton language and why is it so important? You're in the right place for answers to these frequently asked questions about non approriation of funds languarge in muncipal leases. Our 33rd Year--Experience Counts! We have the answers you need to these important questions about VERY LOW INTEREST tax exempt municipal lease-to-own financing for state, county & municipal governments. CALL or CLICK HERE NOW to review more FAQ's or to contact an expert by email, phone or form! We are the municipal LeaseExperts. A+ Rated by the BBB. What is non appropriation (“funding out”) language? And why is non-appropriation so important to me? Great question! Our municipal leases automatically include non-appropriation (or “funding out”) language wherever required by law. This unique contract language effectively relieves the government entity of the obligation to pay in the event funds are not appropriated in any subsequent budget period, for any legal reason. Every governing body must reaffirm their “willingness” and their financial “ability” to pay a municipal lease, every year. The government entity does this simply by including the lease payments in each budget (no special paperwork). With just a handful of exceptions, most government entities simply aren’t allowed under state and/or local laws, to incur any municipal obligation without non appropriation language included. Most governments treat multi-year municipal lease obligations (with non appropriation provisions) as expenses, rather than long term debt. That’s a very important difference for many governments. Previous PostPrevious Why not use a municipal bond or go to our bank? Next PostNext Can we finance used vehicles & equipment with a municipal lease?